Myths and rumors can have a lot of power, and thanks to today’s modern communications misinformation can spread like wildfire. It seems like every day there’s some kind of new sensational news story in the Sun or Daily Mail, and within a few hours of something hitting the web people are spouting “news” stories as facts without doing much research on their own to see if its true or not. Myth: Medical care abroad can’t compare to care in the U.K. This is the myth that you’ll find in just about every article written about people going abroad to get dental care. They claim that doctors abroad just aren’t trained as well as British doctors, and that their work would look terrible next to work done by a doctor in England. Doctors from around the world all have to adhere to a strict set of standards, and in modern medicine country boarders can matter a lot less than you’d think. You’d be surprised by just how much cross-cultural learning goes on in the medical field. There are plenty of doctors in Turkey, Poland, and other countries that have come to England to do their studies. These people then go back to their own countries and pass on what they’ve learned to new doctors. Because medical care is so expensive in the U.K., people make the false equivalence that quality medical care is automatically expensive. Despite what most have been conditioned to believe, good quality medical care doesn’t have to cost a lot of money. In the U.K. and other countries, medical costs have become dramatically inflated over the past couple of years. Other countries have the same quality of medical care, but are much less expensive because they lack the cost inflation people in the U.K. experience. When people see the rising rates of medical tourism, they assume that it must be some kind of new phenomenon. In the past, it was very common for celebrities and politicians to travel to get certain medical procedures done outside of their home countries. And like many travelers today, medical tourists of the past traveled because of cost reasons. If medical costs continue to rise in the U.K., people will have to start looking for affordable medical care elsewhere. 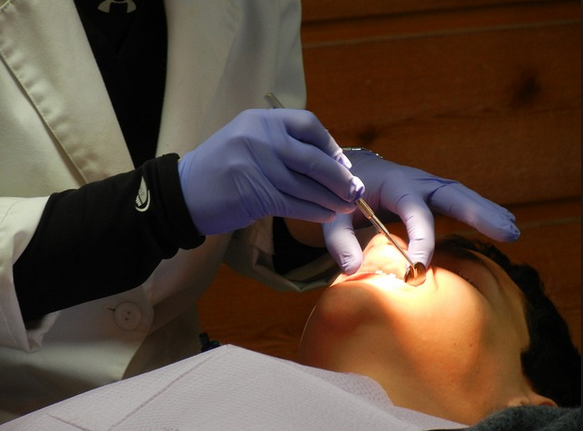 The number of people traveling for dental surgery and cosmetic procedures will only continue to grow.